Gearing can be either positive or negative. Simply put, it is borrowing money to invest. You borrow money using your existing capital as security to invest in another capital asset to make a profit. In terms of property investment, this usually means using the capital on your family home as security to buy an investment property – at least to start with. Gearing, whether positive or negative, is like any tool – it is only useful if it is the right one for the job. At Mirren we find it useful to think in terms of the cashflow you receive from your investment property. Positive Cashflow or Negative Cashflow? Cashflow either positive or negative is simply the annual profit or loss on your investment property. When you borrow money to buy an investment property you pay interest on that loan. You will also have ongoing costs associated with owning the property. Together, these are the total costs involved in owning the property. To work out the cashflow on your investment property you must deduct the total of costs and interest payments from the rental income on the property. 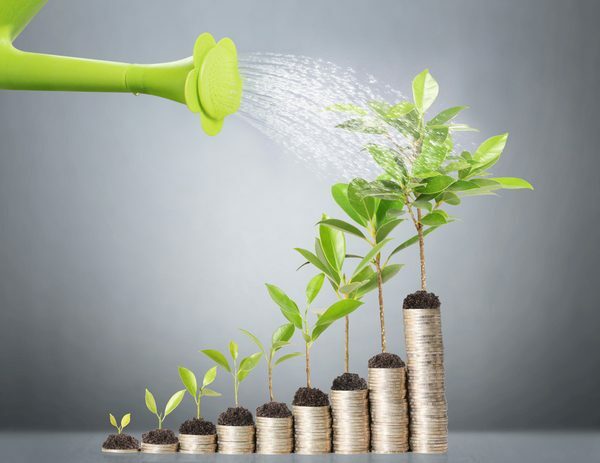 At the end of the financial year if you have earned more from the investment property than you paid in costs and interest then you have turned a profit on that investment property – you have positive cashflow. Conversely, if you have paid more in costs and interest than you have earned from your investment property you have made a loss and you have negatively cashflow. 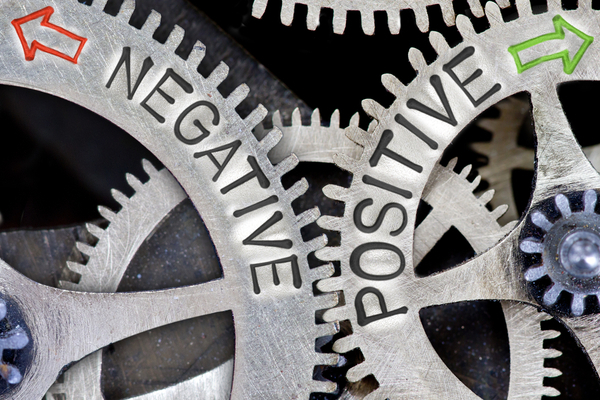 As investment tools, both positive and negative gearing come with their own pros and cons. It really comes down to your overall investment strategy as to which one is right for you. Formulating the right strategy comes down to your personal circumstances, timing, understanding the market and most importantly of course, your end goal – that’s why we say talking to a property investment expert is so important. A positively geared investment property gives you positive cash flow. There is more money in your bank account, so while you will pay extra tax on this income you will also have a greater amount of free cash to reinvest or use to pay down existing debt. The main purpose of positively geared investment properties is to realise significant cashflow and tax benefits. It is an excellent low-risk tool that delivers peace of mind when used as part of a long-term investment strategy. Negative gearing is an effective tool where the cashflow loss you incur is used to deliver tax benefits. However, only focusing on the tax benefits of negative gearing can be limiting. 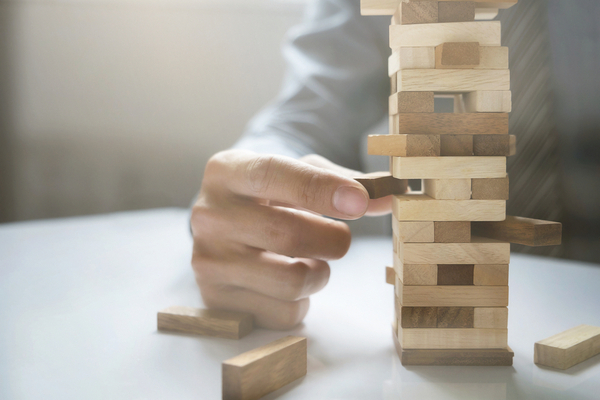 All investment properties need a clear exit strategy – but as negative cashflow properties attract more risk than positive cashflow properties, it is essential that you have a strategy in place. Let’s make this clear – all investments come with risk – even the one you don’t make! At Mirren we use a proven investment strategy that lowers your risk exposure and ensures you have the cash flow to cover your investment for at least six months should life throw you a curve ball. Don’t delay – request your free consultation today. Positively cashflow properties are only a phone call away.